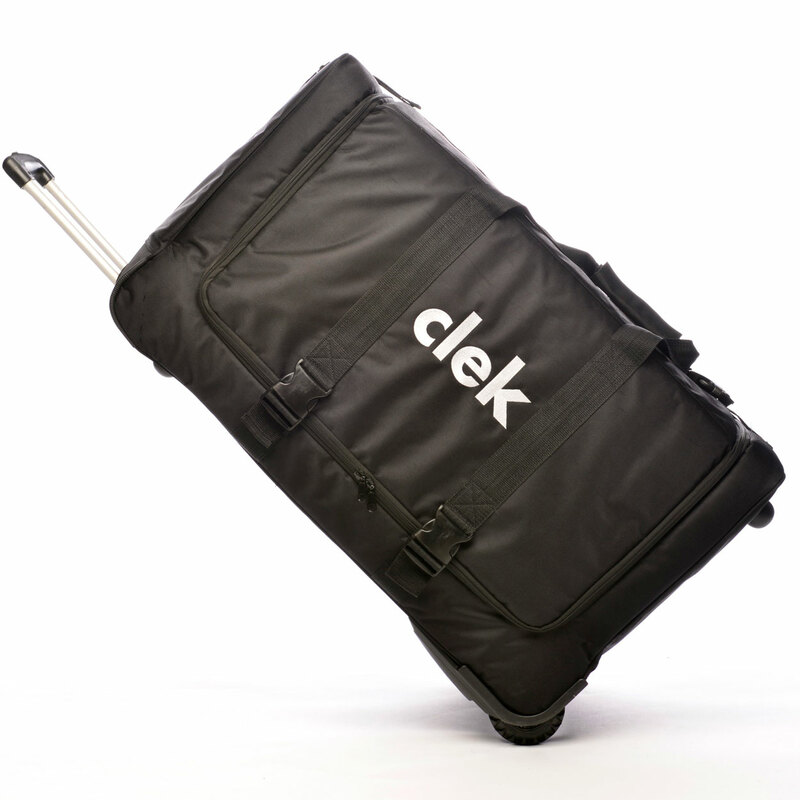 Now travelling with your Clek Foonf car seat or Clek Oobr car seat is easier than ever with the Clek Weelee Travel Bag. 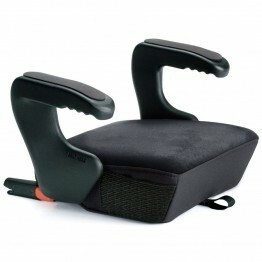 Clek's new Weelee universal travel bag fits Foonf, Oobr and many other car seats. Featuring 2 wheels, a telescoping handle and thick layers of padding. 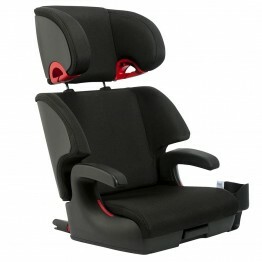 Folds flat for easy storage too!